If you have fabric scraps you are sad to throw away, this is an excellent way to put them to good use and make an extraordinarily easy and eye-catching DIY Rag Necklace. 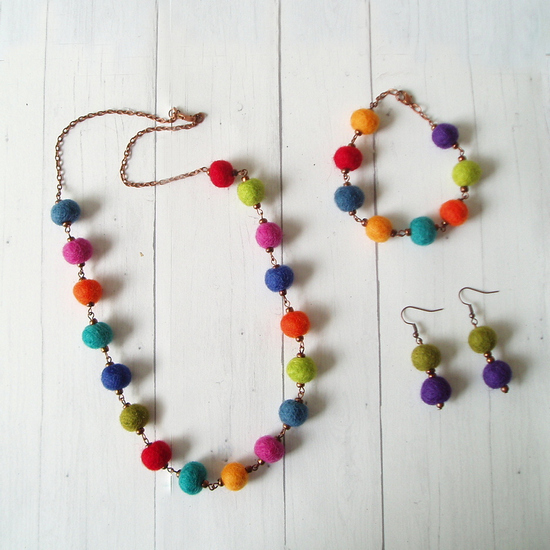 You can a package of felted wool balls for $3.99 and turn it into a complete necklace set. This jewelry making tutorial gives a hack so it is easy as pie to make your own DIY Necklace. Create your own necklace with real moss and little jars, These DIY necklaces are very quirky and easy to make with the following DIY Jewelry making tutorial. DIY Necklace with Drinking Straws !!!! Because during Summer is amazing to wear hippie and full of colors jewels! So, let’s create a funny DIY Necklace with Rainbow Drinking Straws! This jewelry making tutorial shows you how to make a bracelet using felted balls. This tutorial shows you how to felt the balls and then turn it into a chunky DIY bracelet. Learn More About Amazing Silver Clay! 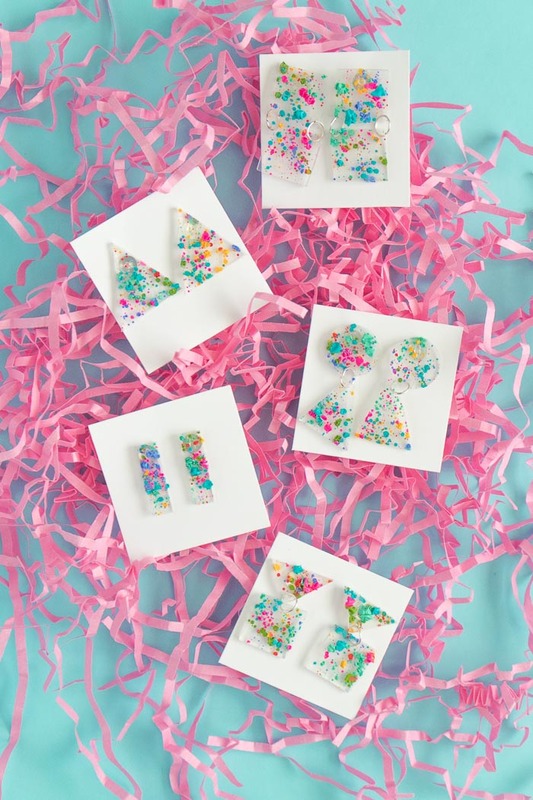 Yes, Handmade Paper Jewelry Can Be Beautiful! Readers will be interested to see the variety of stylish and durable jewelry that can be made with simple paper. One included maker is inspired by paper folding. See the full list here.